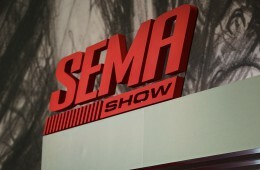 SEMA!! What a glorious life we live in getting to see some of the most intricate and unique builds before our very eyes. 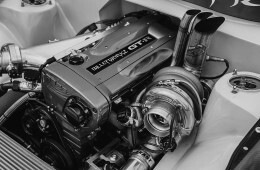 Custom fabricated parts, seen one-off p... Read More. 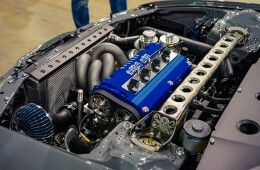 Quality over quantity is what some of the major car shows here in the U.S. are now tightening up on to accomplish. 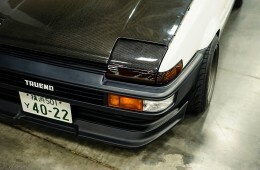 Tuner Evolution for the course of eleven year... Read More. We are BACK, with another glorious coverage on one to the East Coast’s hottest events that is Springfest! Springfest is hosted by Virginia local club Sumospe... Read More. An unexpected change in plans last minute resulted in going to the fun and fueled Street Driven Tour’s Hyperfest. It was located at the Virginia International R... Read More. I am BACK! Yes! 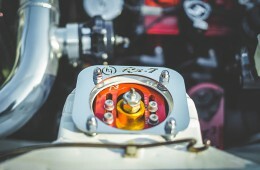 The first car show of the season I have been anxiously waiting to cover, is the Panda Junction Spring Edition to kickstart Tuner Evolution’s car... Read More. Dreams are made to become a reality, not stay a continuous saga of nothingness that replays in your head. Daydreaming, something I use to do as a child while in... Read More. 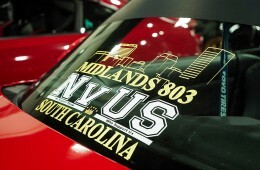 Wilkesboro Crew cranks up this year’s car show season another notch by hosting an automotive cultural meet style show in Myrtle Beach, South Carolina. Reeling i... Read More.